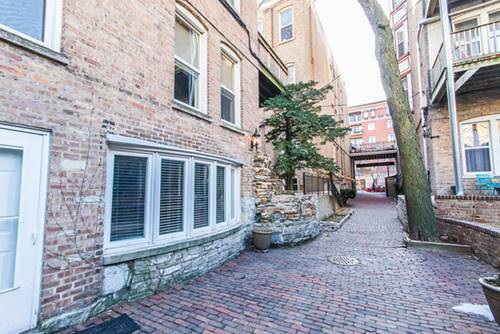 Spectacular top floor 1 bed + den/1 bath condo in Old Town's historic Gaslight Court. 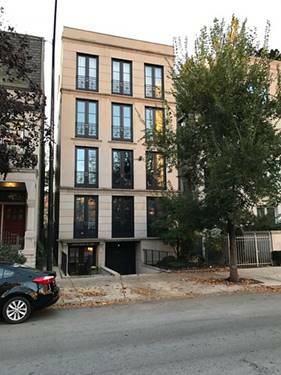 Bringing a cozy & contemporary feel this unit includes granite counters, high ceilings, hardwood floors and a balcony overlooking the picturesque private courtyard located in rear of building on Wells st. Additionally, there are 3 exposures, W/D in unit and it is perfectly situated near EL, bus and walking distance to lake! 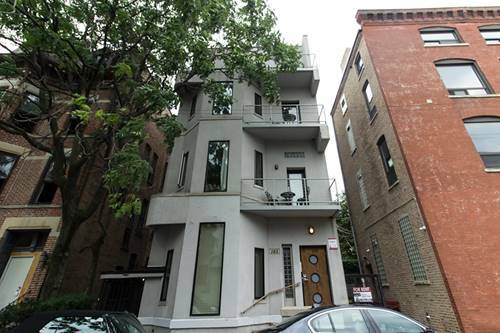 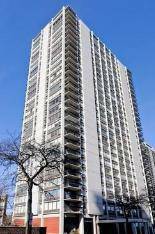 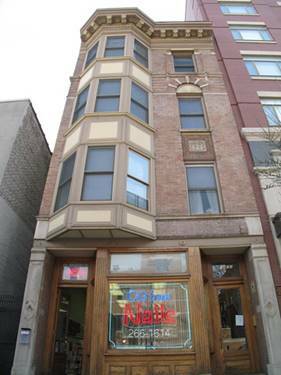 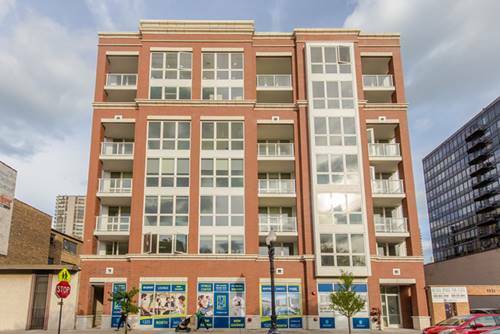 For more information about 1407 N Wells Apt 3E, Chicago, IL 60610 contact Urban Real Estate.